There are 5 shops proposing this game for download at an average price of $ 3.11. We found the best promotion ongoing with a discount of 91%. The original Blackguards is a solid piece of fantasy RPGing that is reminiscent of The Dark Eye from the same company and followers of that game might be tempted to check out this piece of add-on content. However, to do so would be a fairly large mistake as what we have here is a bit of a bug-ridden mess that is far from an essential play. 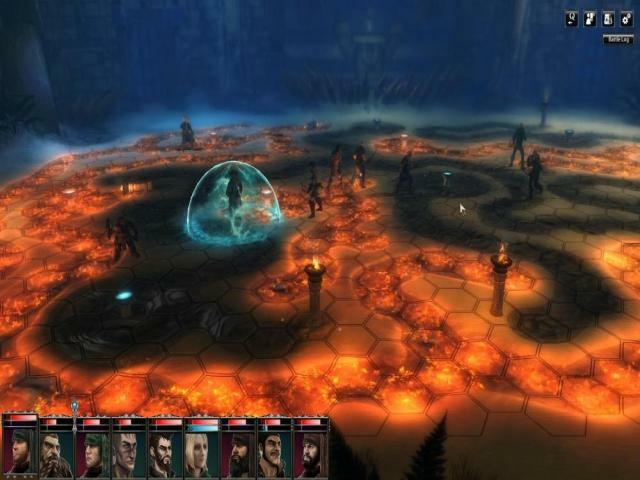 In theory, it offers some good extra content for the base game, with seven brand new quests based around one of the key character's past, a nice selection of new battle maps and some new weapons with which to destroy your foes. The basic gameplay here is similar to the base game, being a turn-based fantasy battle game, where you order your characters around the map, while trying to hack your opponents to pieces. The plot unfolds gradually through some static screen-based narrative devices, but there is no real choice in how anything happens, so if you like your stories to be non-linear, then this is not for you. 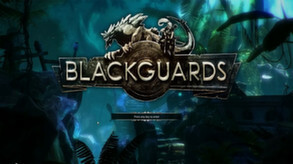 Blackguards itself is a great bit of fun and which is well worth spending some time with. However, even for diehard fans, this one is tough to recommend. The visuals are solid enough but nothing spectacular, while the controls are easy to pick up and certainly responsive enough. There is though, a sense that this was pushed out unfinished, and has the air of a rush job, with numerous bugs which get in the way of your enjoyment. There also isn't really a whole lot of content here either, and what is present is only likely to keep you busy for a couple of hours at most. Get it if it's cheap and you're really desperate for something to do, but otherwise don't bother.